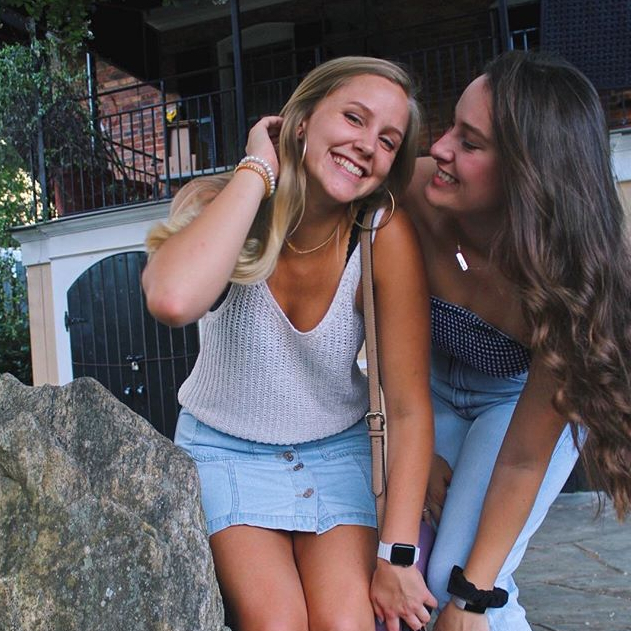 The University of South Carolina chapter of Alpha Gamma Delta knows how important the support and involvement of local alumnae means to the success of the chapter. We always welcome alumnae who live in the area or who are visiting Columbia to stop by. Alumnae are also welcome to join and help us in our events in any way! 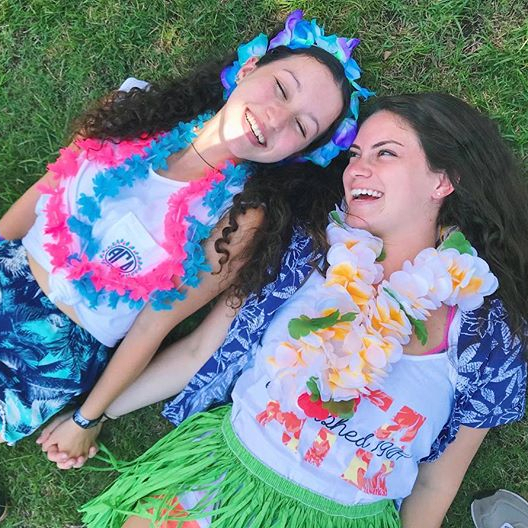 One of our favorite events of the year is International Reunion Day, a day where we get together with local alumnae to celebrate the founding of Alpha Gamma Delta. 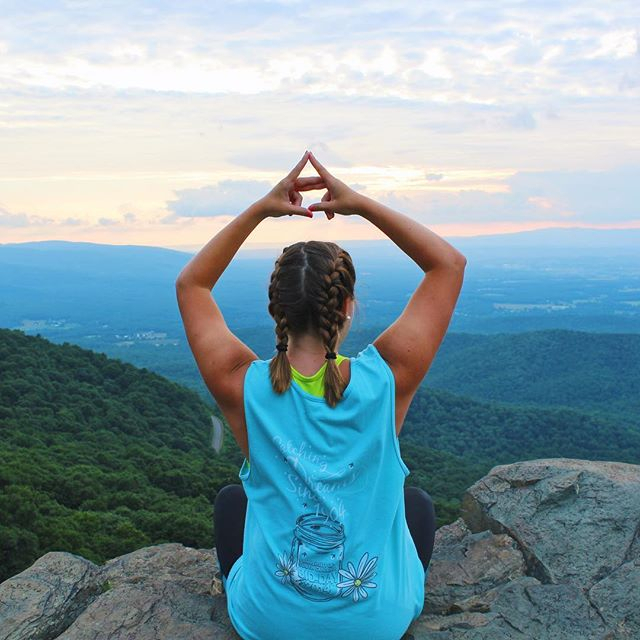 It is such a great way to get to know sisters of all ages and from all different chapters. Meeting with alumnae helps solidify that Alpha Gam isn’t just for four years– it’s for life. 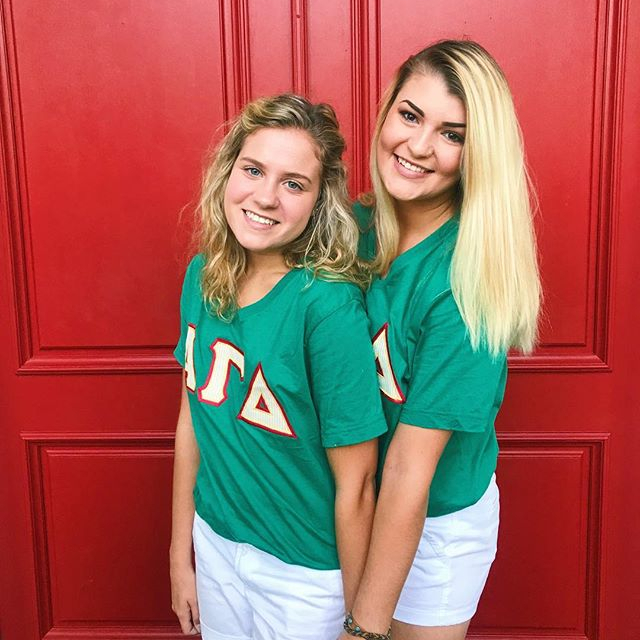 Want to help our chapter with upcoming recruitment events? New to the area and want to join the junior circle or alumnae chapter?